This Debatte photo might contain geschäftsanzug, business-anzug, anime, comic, manga, cartoon, comic buch, karikatur, and comics. And don't forget waiving work requirements for welfare recipients so as to further expand the "Gimmie, gimmie, gimmie!" entitlement state. 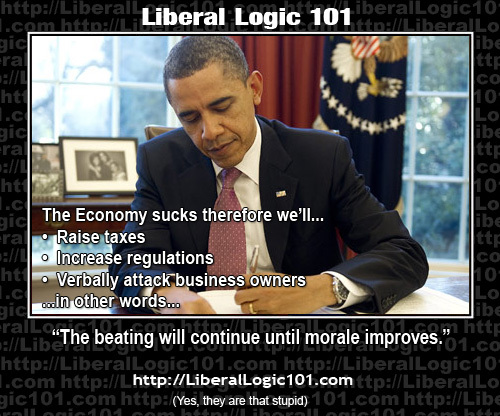 Yes, because lowering taxes during times of recession and war have always proven so effective in the past! And reducing regulations on companies that are already surging in profits will do nothing but benefit the people by making products safer and more effective! Yeah, great stuff here, truly a more reasonable analysis of the economic situation could not exist.